Andrew Murray called being &supl;lled with the Spirit of God "the greatest need of the church." This blessing is available to every Christian. Here is inspiration, instruction, and application on a topic as important today as it was over a century ago. 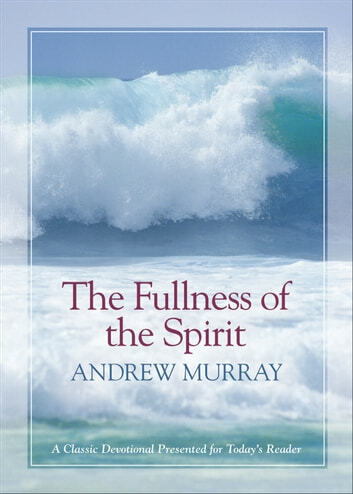 Formerly titled The Believer's Full Blessing of Pentecost.